Victorious offers tons for everyone to enjoy. 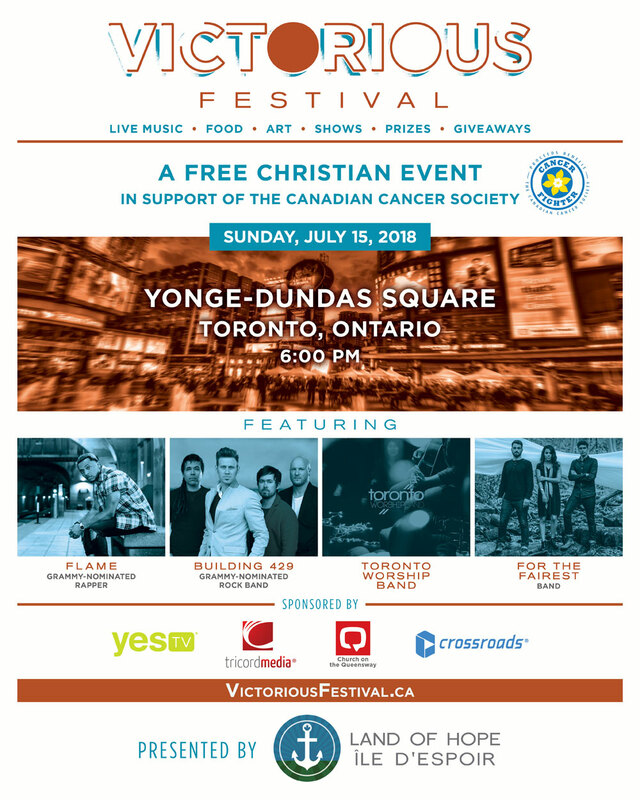 This year we will be hosting festivals in a very exciting venue: Yonge-Dundas Square in downtown Toronto, Canada. It’s not only fun, and best of all, this event is completely free. You don’t want to miss this – come check it out!